Cancelled - French Brasserie - Oysters here we come! 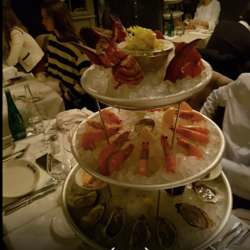 French brasserie specializing in Seafood in Westend. In France, a brasserie is a type of French restaurant with a relaxed setting, which serves single dishes and other meals.